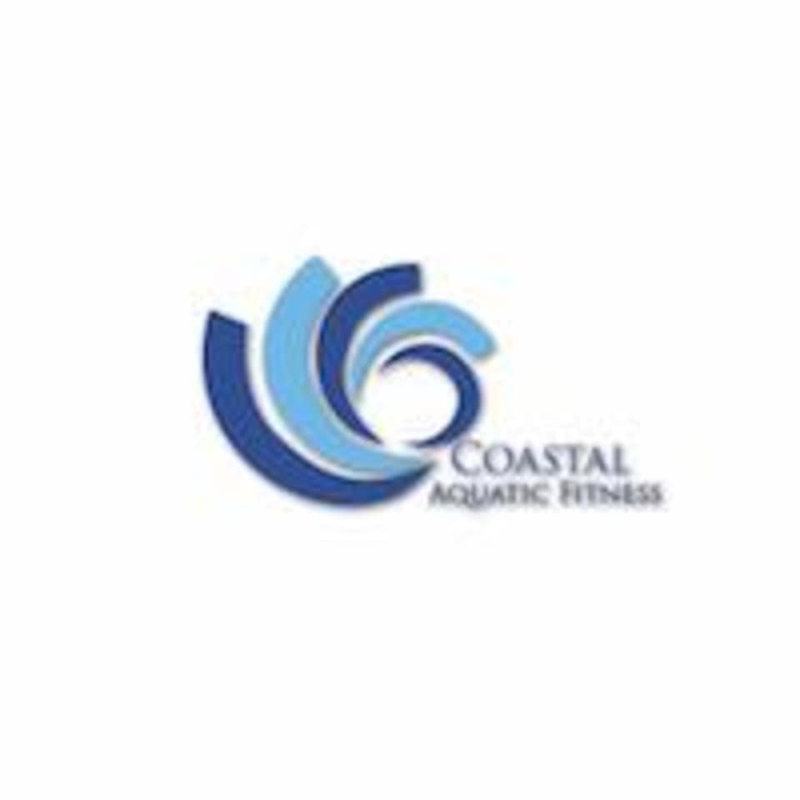 Start taking classes at Coastal Aquatic Fitness and other studios! At Coastal Aquatic Fitness they offer classes that will help improve cardiovascular circulation & shape the entire body. These classes are held in the water - they suggest you bring a body bathing suit, swimming cap, and goggles. Please bring water as you will still need to make sure you stay hydrated and a towel. Coastal Aquatic Fitness - Half Moon Bay is located at La Petite Baleen Swim School 775 Main St. in Half Moon Bay, CA. Fabulous full body workout thats so tiring yet gentle on the joints. The teacher was a sweetheart.